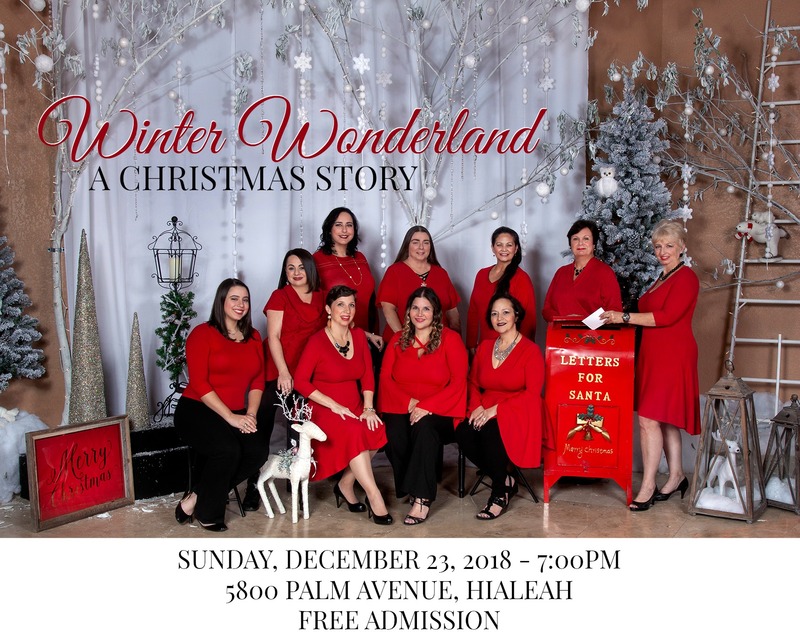 The music ministry at North Hialeah Baptist is a dynamic and vibrant entity of this church family. The team is dedicated to lifting up the name of our Lord Jesus Christ. The blended style of worship meets the needs of all fellow worshipers who desire to praise the Lord with styles of music ranging from hymns to full contemporary choruses. Our main goal is not to please men but to facilitate and encourage a spirit of worship in the people of God. We invite you to join us as we worship our Lord Jesus Christ with psalms, hymns and spiritual songs. …teaching and admonishing one another in psalms and hymns and spiritual songs, singing with grace in your hearts to the Lord.